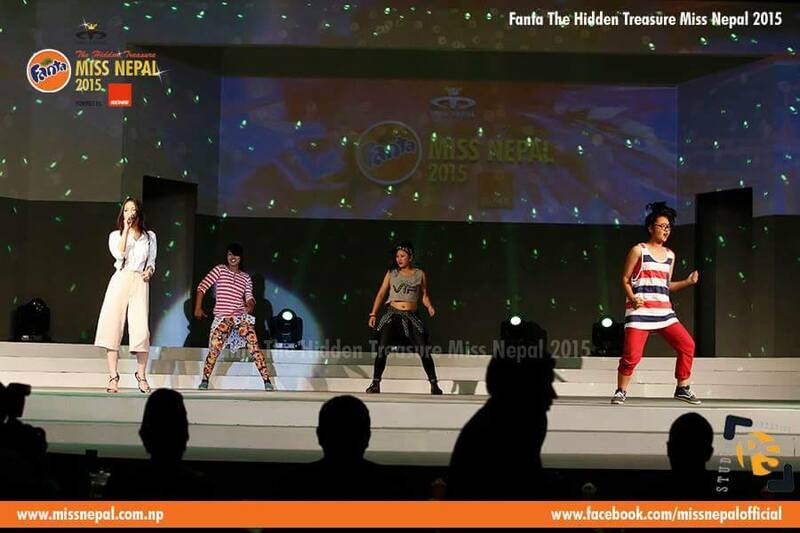 KATHMANDU, APRIL 19: Kathmandu girl Evana Manandhar (23) was crowned Miss Nepal 2015 at the 20th edition of the beauty pageant here at Hotel Annapurna. 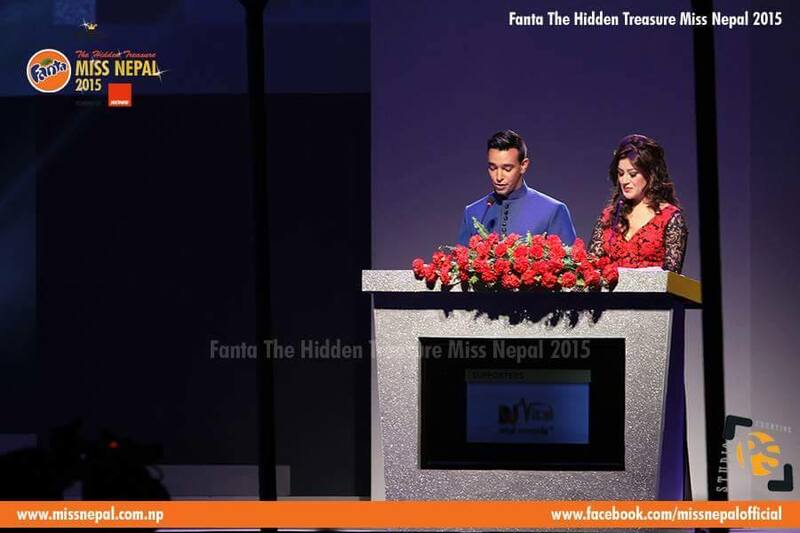 Reigning Miss Nepal Subin Limbu enthroned her successor Evana with the crown. The first and second runners-up were Dibyata Vaidhya and Medha Koirala respectively. 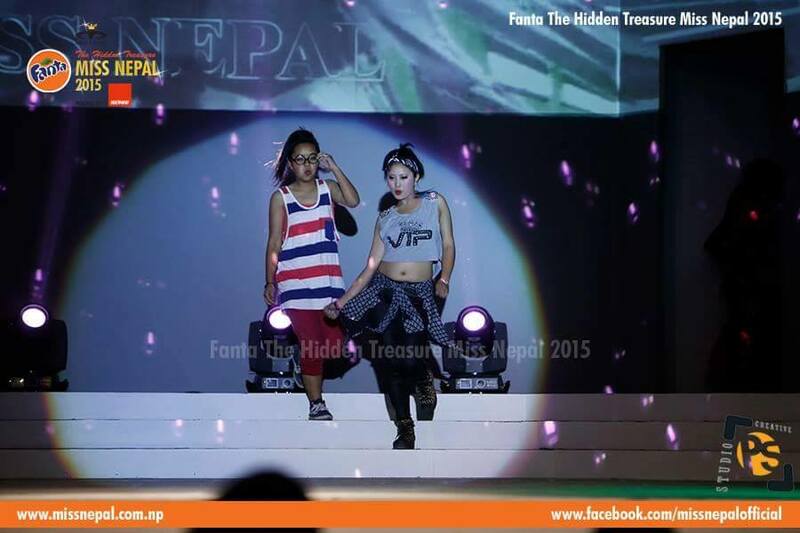 The trio was selected from the top five finalists that also included Shristee Bhattarai and Nishma Choudhary. 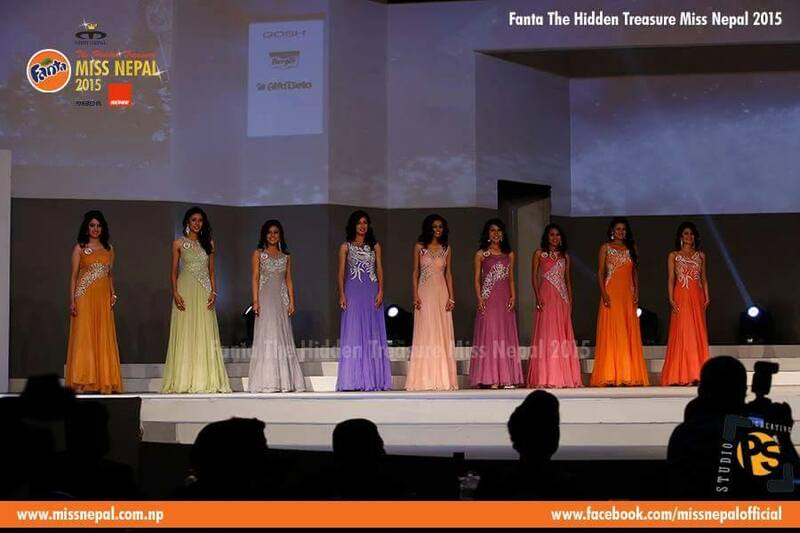 This year, 19 contestants from across the country participated in the beauty pageant. The coronation night saw contestants walking the ramp for the final time. 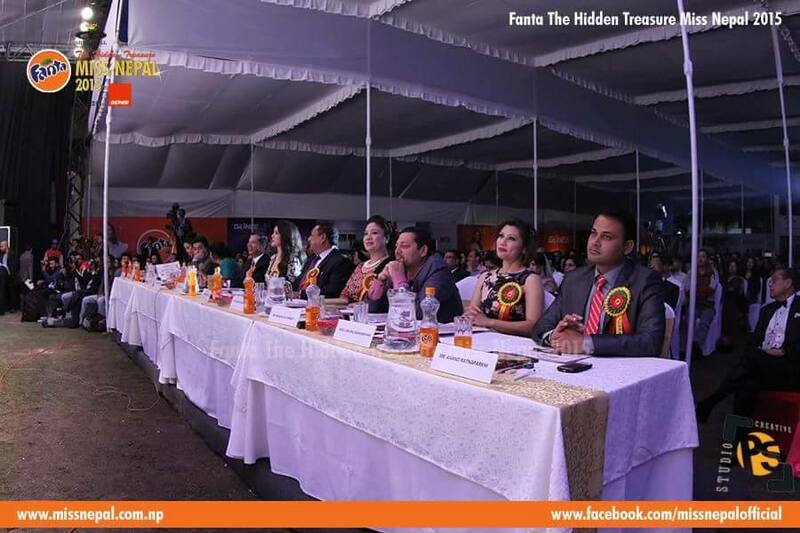 Out of the 19 contestants, only five made it to the final question and answer round. The top five finalists were selected on the basis of judges’ score. 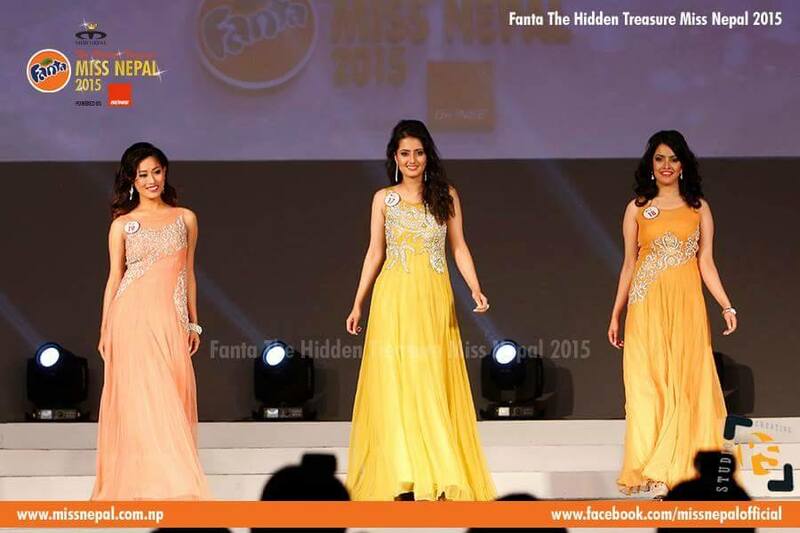 As a result of securing the top three spots, Evana would represent Nepal at Miss World 2015, Dibyata would participate at Miss Earth 2015, while Medha would take part at the Miss International 2015 beauty pageants. Here are some of the moments in pictures from the event hosted by Sanjay Gupta and Supriya Tuladhar.